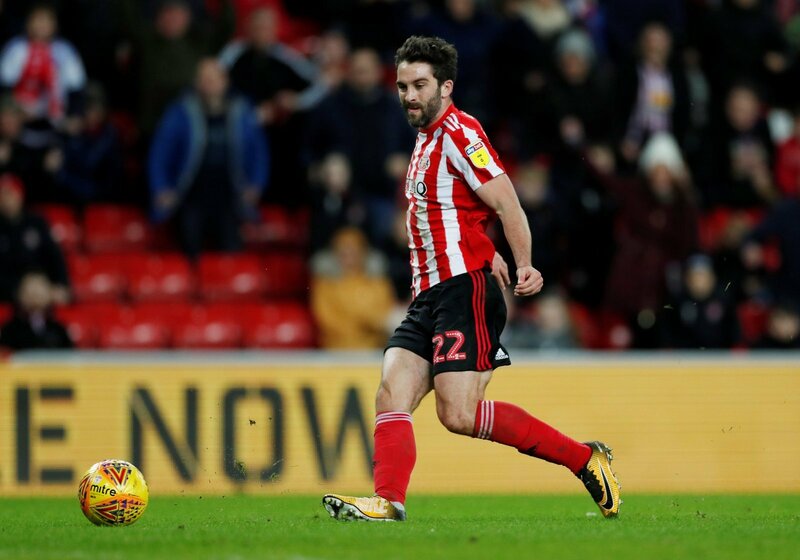 Will Grigg bagged his first Sunderland goal from open play this week as the Black Cats booked a huge Wembley date with Portsmouth in the EFL Trophy. The much-maligned competition is well-known in the lower leagues for producing low attendances in the early stages, but as two former Premier League sides come together in this year’s final, it’s likely to break attendance records. Lincoln City and Shrewsbury attracted almost 50,000 last season, with Sunderland already allocated 39,000. Portsmouth have a similar amount, making this a final that’s likely to be as big as the League Cup, or even FA Cup final. Grigg believes that despite the enormity of the event, Sunderland will approach it like any other game and be out to win. Both clubs have been embroiled in the battle for an automatic promotion spot, but have dropped out of the top two in recent weeks. This is going to be a huge game, a real boost for the EFL who have seen attendances flag after boycotts and Under 21 team’s involvement. It isn’t a popular competition amongst many fans, but once a club gets to Wembley it changes dramatically. I was at last year’s final and you wouldn’t believe it was a poorly supported competition on the day. Any day at Wembley is memorable, but only if your side come out with silverware will you recall it for the right reasons.